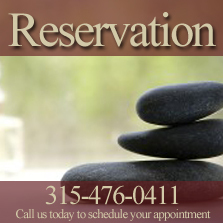 Combining the the art of massage with the science of the body, our dedicated licensed massage therapists provide the finest quality massage therapy in Syracuse, NY. 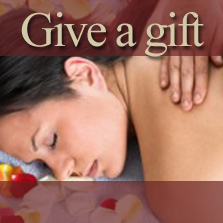 We offer a variety of affordably priced session lengths from 30 to 120 minutes with an impressive range of therapeutic massage and bodywork: from traditional relaxing Swedish massage; to deeper therapeutic methods including neuromuscular therapy, connective tissue massage, and deep tissue massage; to specialized massage for athletes (sports massage), massage cupping bodywork, pregnancy massage, and for those with specific medical concerns. We continue to learn more and more about the human body and the positive effects of massage and touch therapies. In this effort, we continually update our manual skills and knowledge of anatomy. Through long-term relationships with our clients, we assist in restoring balance in their busy lives and strive to enhance their general health and well-being. 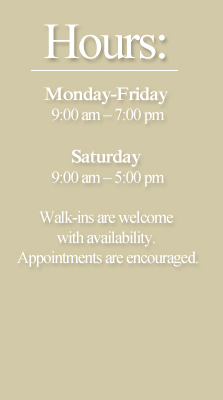 As a new addition to our services listed above, we are pleased to offer essential oils and natural organic extracts from do Terra, Sacred Earth Botanicals, and Lotus Touch to enhance your massage therapy experience. Choose a single note or combination of aromatherapy oils to create a more uplifting or restful experience. Conveniently located in the heart of Syracuse, New York, Armory Massage Therapy is located in historic Armory Square, alongside galleries, museums, shops, music, restaurants, clubs, events and other attractions. 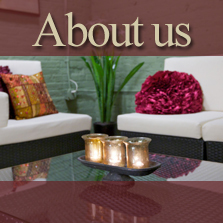 Our warm, contemporary practice is within a building with other business professionals and is only a few minutes away from Syracuse University, Carousel Center, and near many local hotels, such as Marriott Syracuse Downtown – Hotel Syracuse, The Genesee Grande, Crown Plaza Syracuse, Sheraton Syracuse University Hotel & Conference Center , Courtyard Marriott Syracuse, Double Tree by Hilton Syracuse, and is walking distance from the Jefferson Clinton Hotel and Suites and door to door at Courtyard by Marriott Syracuse Downtown at Armory Square.